Students viewing creative work at the Loeries Travelling Exhibition 2018. 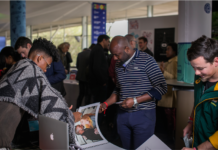 The Loeries Travelling Exhibition, showcasing the past year’s award-winning work from across Africa and the Middle East, is taking place at the University of Johannesburg until 19 April 2019. 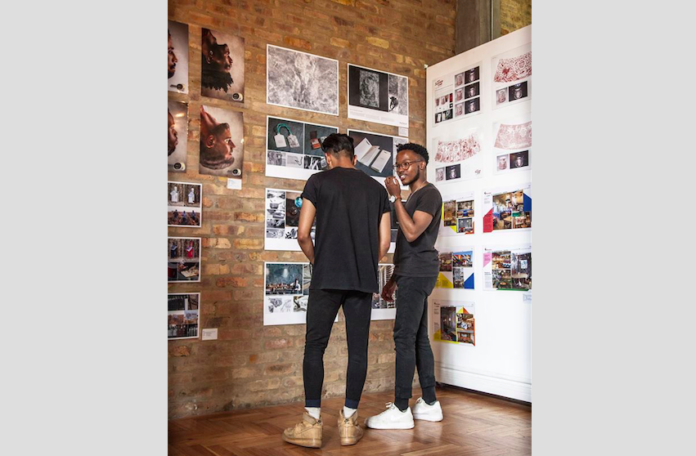 The exhibition aims to inspire anyone in the advertising, design and brand communication industry through the best work from the African region. The exhibition also serves as a guide for anyone planning to enter the Loeries this year. 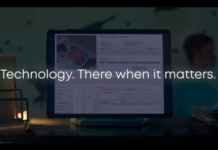 The Loeries entry deadline is 15 May 2019 and Creative Week takes place from 19 to 25 August 2019.